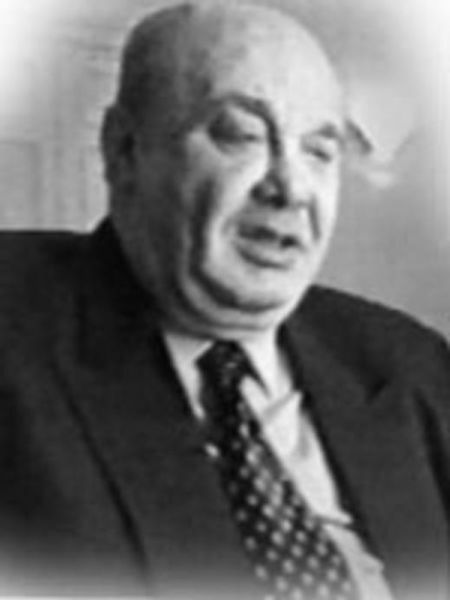 Born in the Ukraine, Mogilevich is believed by European and United States federal law enforcement agencies to be the “boss of bosses” of most Russian Mafia syndicates in the world. Mogilevich’s nicknames include “The Brainy Don” because of his business acumen, and he has been called “the most dangerous mobster in the world”. Mogilevich was arrested in Moscow in 2008, for suspected tax evasion but was released less than a year later. The Russian interior ministry stated that the charges against him “are not of a particularly grave nature”. He is on the FBI ‘Ten Most Wanted list’. Amount Laundered: Estimated more than US$1 billion.